We will solve all of your plumbing needs with our 100% Satisfaction Guarantee! If you are not completely satisfied with an installation or service repair job completed by our service professionals, we will come back and do the work again for FREE! 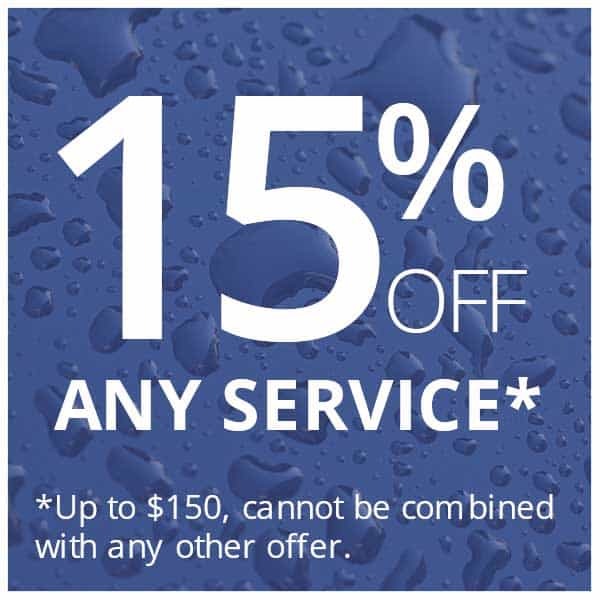 COUNT ON OSBORNE PLUMBING & DRAIN FOR SUPERIOR REPAIR AND INSTALLATION SERVICES. 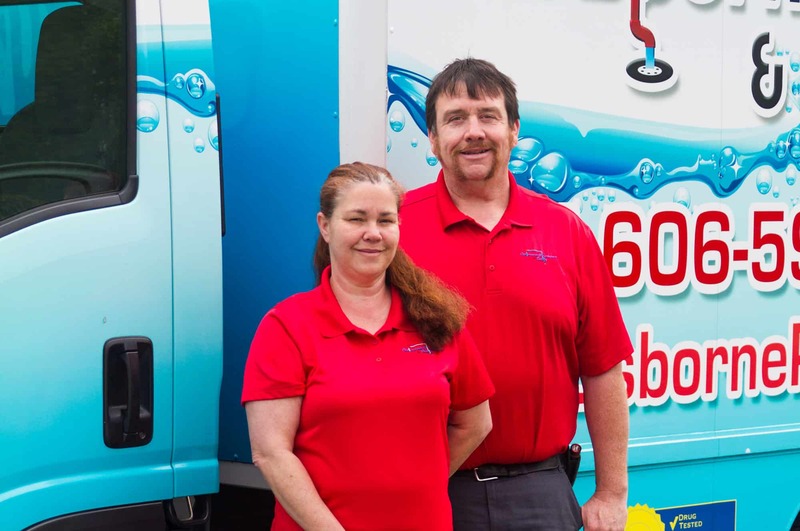 Whether the hot water heater in your home is broken or you need a sewer line installed at your business, you’ll find the knowledgeable plumber you need at Osborne Plumbing & Drain in Charlotte. 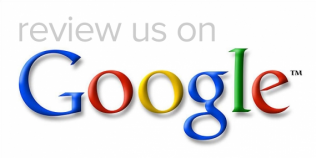 We’ve helped North Carolina residents for more than two decades. If the plumbing system in your home or business isn’t functioning as it should, call the specialists at Osborne Plumbing & Drain. Gas, electric, residential or commercial, about 62% of the time our licensed plumber technicians can get your hot water back on without replacing your water heater. And if you do need a new water heater, we will normally have it installed in less than two hours, saving you both time and money. A dripping faucet is annoying and probably has been for weeks. A leak in a hidden broken pipe is a nightmare. 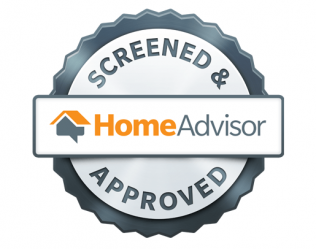 Our licensed experts use their years of training to minimize your cost and make it a little more of a pleasant experience. If the disposal is jammed, just won’t run, or in need of replacement, Osborne Plumbing & Drain can solve the problem. If your toilet is “gurgling”, leaking water into your floor or ceiling, the water bill is too high or even if you have one of those ‘water saver’ toilets which require double flushing and lots of plunging – Osborne Plumbing & Drain can quickly and economically solve your problem. It doesn’t make any difference whether the drain cleaning service is needed at your home or business. We have the high speed ‘rooter’ and high pressure jetting equipment that can get the job done quickly. Blocked sewers are usually one of two problems. Either you have a broken line or tree roots. We are the only company in the Charlotte area that has Drain Vision. This unique machine allows us to find your real problem quickly and virtually eliminates call-backs. They delivered as promised. I dealt directly with Chris and Matt, who were very professional and personable guys. All the high ratings I found in my investigation were well deserved. A very professional company representative. Punctual and knowledgeable. Completed task and walked customer through the process. Would hire Osborne for any future plumbing needs. Osborne Plumbing was quick to call back and to arrive on time. The plumber assessed the problem quickly and accurately. The leaking pipes were repaired and we've had no problems since.